Just the other day we got Without Warning — the new collaborative album by ATLiens 21 Savage, Metro Boomin and Offset. Now Metro Boomin and 21 Savage are back with a new track called "Pull Up N Wreck," but this time it's with none other than Big Sean. 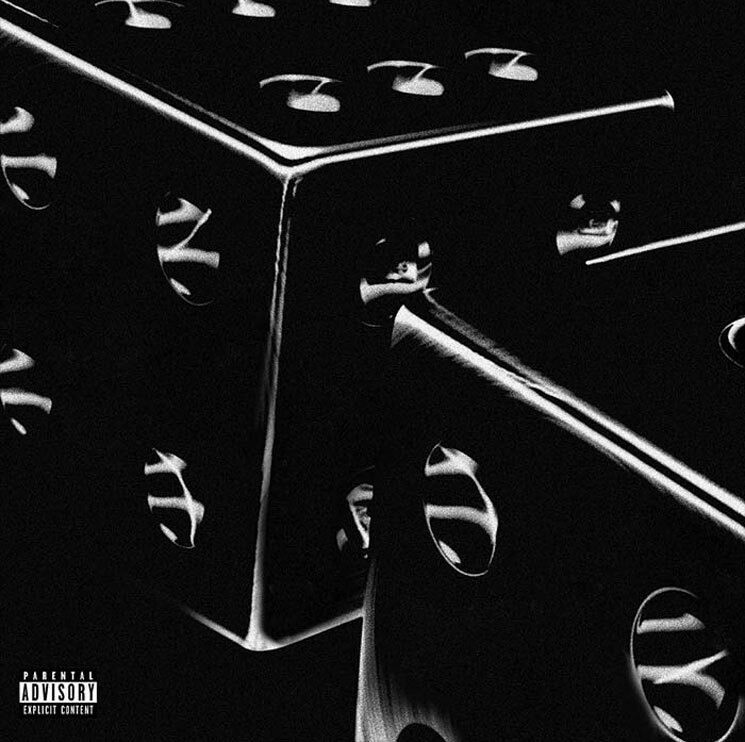 Metro Boomin previously produced a handful of track on Big Sean's I DECIDED., and a co-production credit goes to Southside on this one. As for 21 Savage, he's listed as the guest feature, with Big Sean and Metro Boomin taking the headlining spot. At this point, it's unclear if "Pull Up N Wreck" will be part of a bigger project, but you can check it out for yourself below.